Although often described as a means of pain relief, acupuncture is used to treat people with a wide range of illnesses including gynaecological problems, headaches/migraines, and allergies such as hay fever, with a focus on improving the overall wellbeing of the patient. Chinese Medicine can also support people experiencing emotional and/or life-changing situations. You will receive an in depth assessment aimed at establishing both your physical and emotional wellbeing. A treatment programme is then devised to address these issues holistically and will usually involve a combination of acupuncture (use of fine needles) and acupressure (applied with the fingers and thumbs). 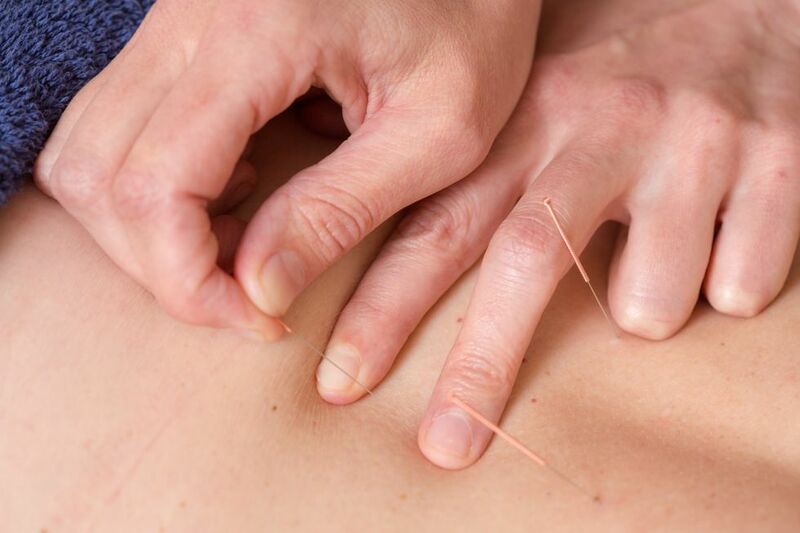 If you have not experienced acupuncture before and are anxious about the use of needles, Sally will guide you gently through the process, applying the technique in areas where you won’t feel discomfort so that you become comfortable with the process. Your first visit will take 2 hours with subsequent visits lasting 1 ¼ hours. 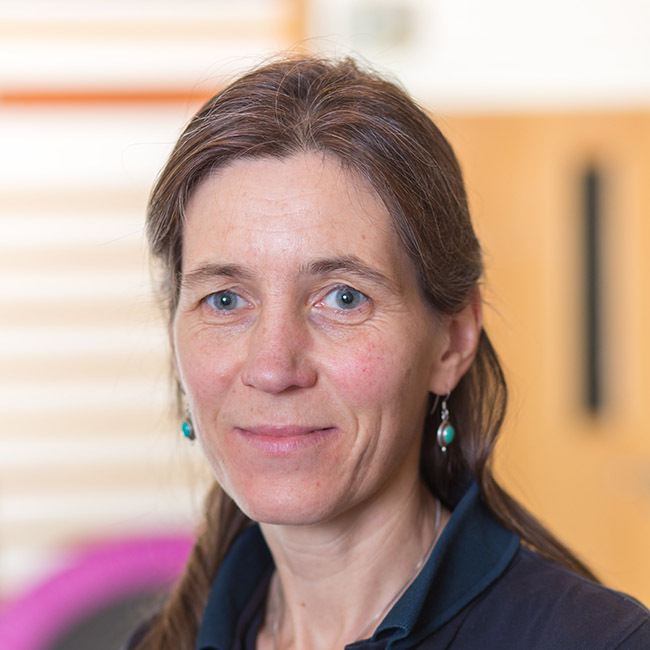 Sally will often work alongside our Physiotherapists and Chiropractors to help in the management of physical injury. Acupuncture may also be useful in combination with Holistic Massage, Hypnotherapy and Mindfulness to help reduce anxiety and aid relaxation.